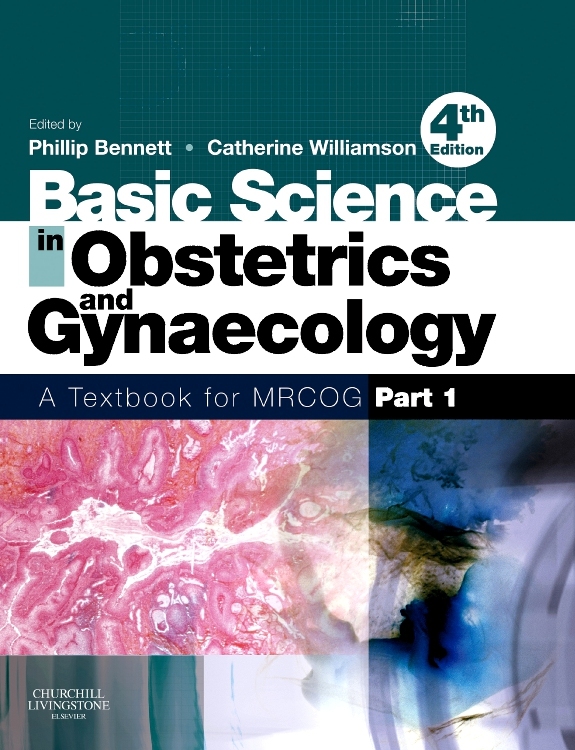 Wherever you study or practise obstetrics and gynaecology, a sound knowledge of the clinical aspects will underpin your understanding of the specialty and maximise your ability to make a difference to the care of women and babies. 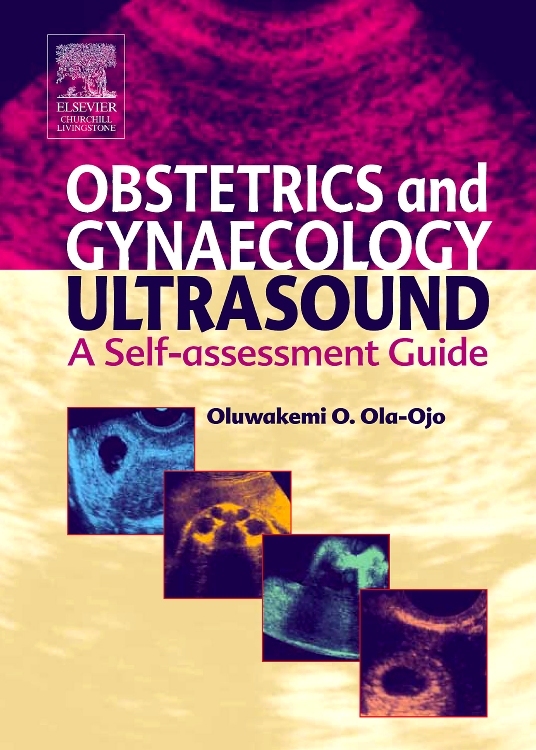 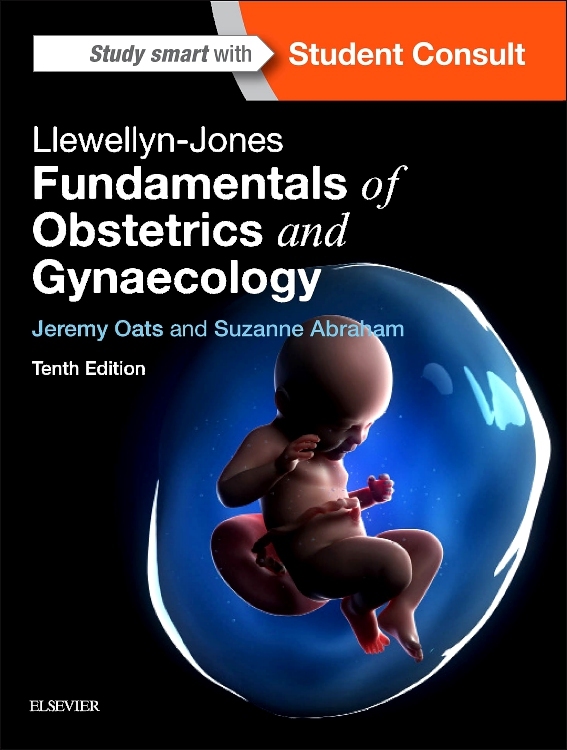 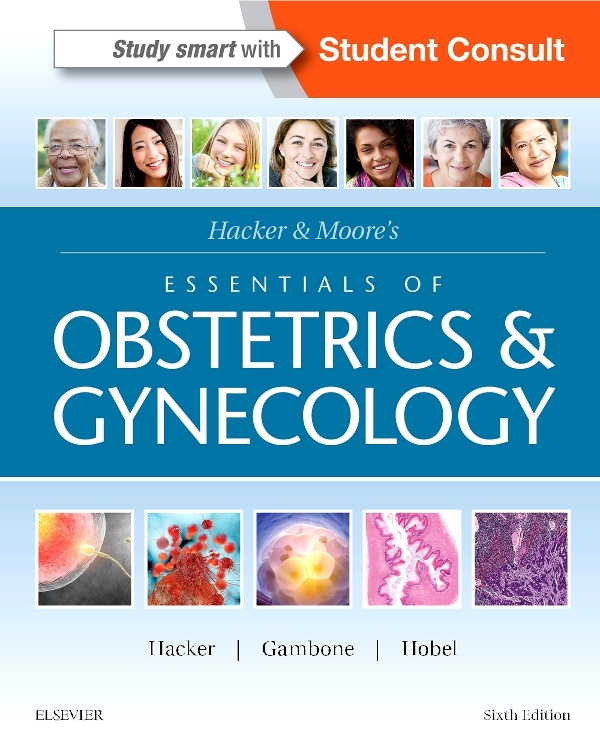 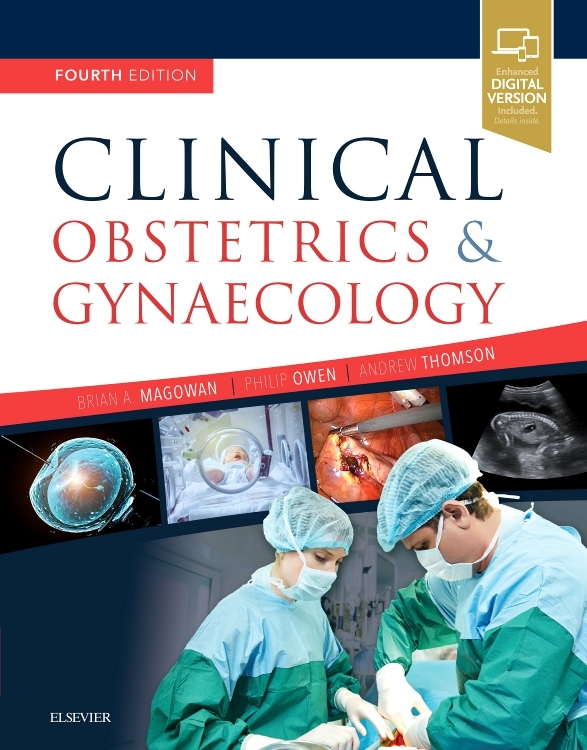 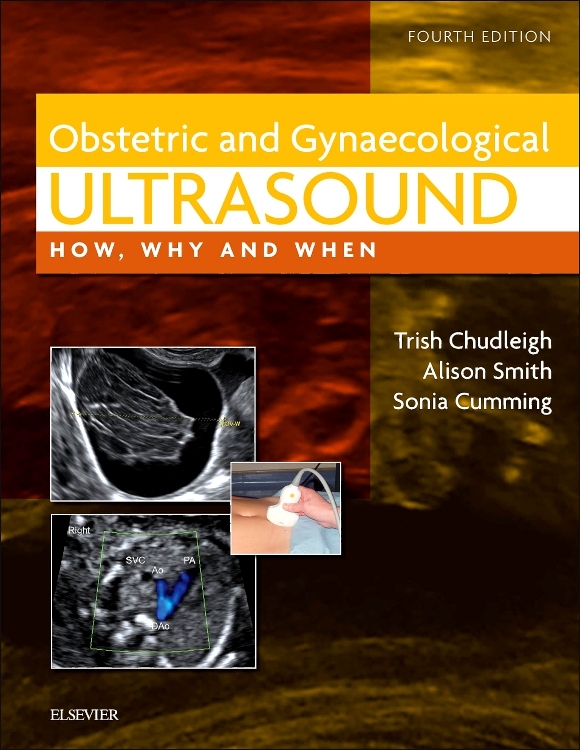 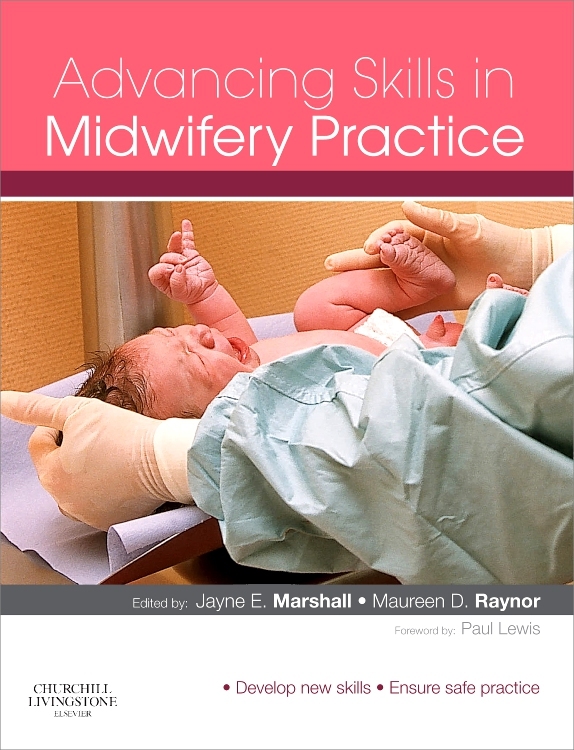 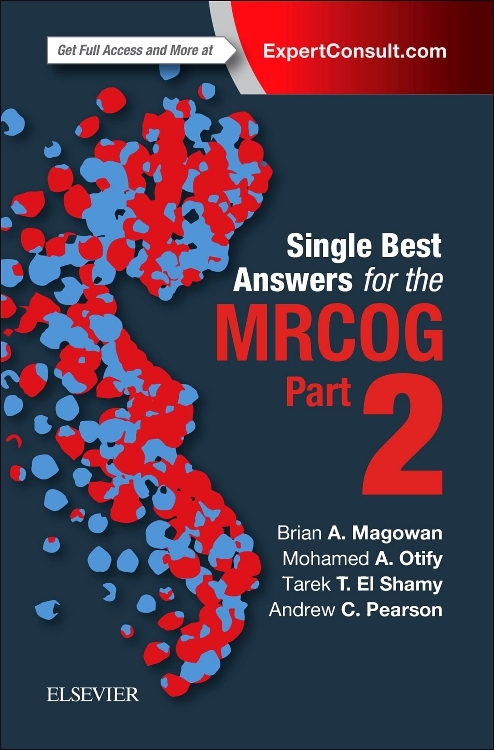 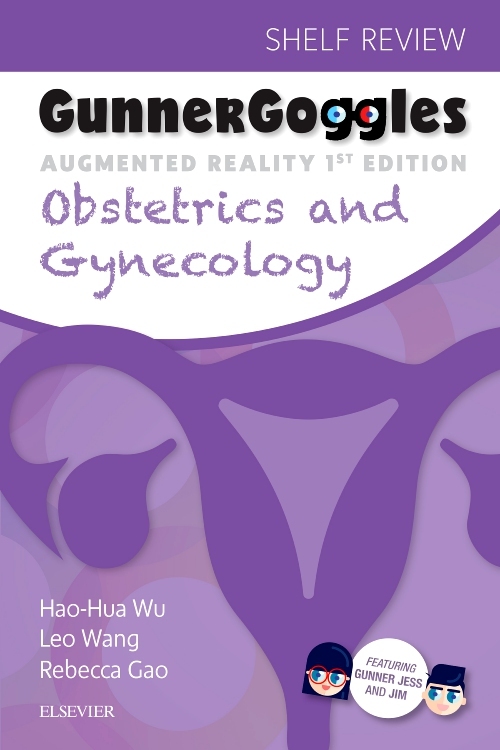 A perfect companion to Kumar and Clark’s Clinical Medicine, this new edition continues to provide an excellent grounding and framework for handling clinical problems in obstetrics and gynaecology. 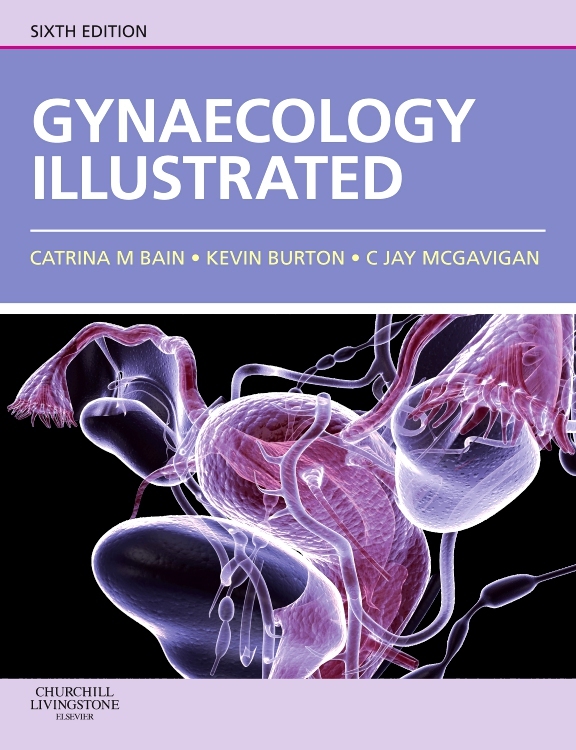 Highly illustrated with clear, full-colour line drawings and colour photos. 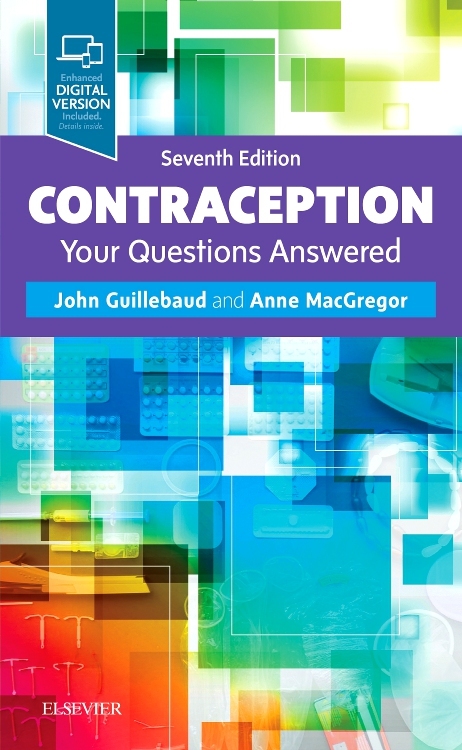 Summary boxes and tables throughout. 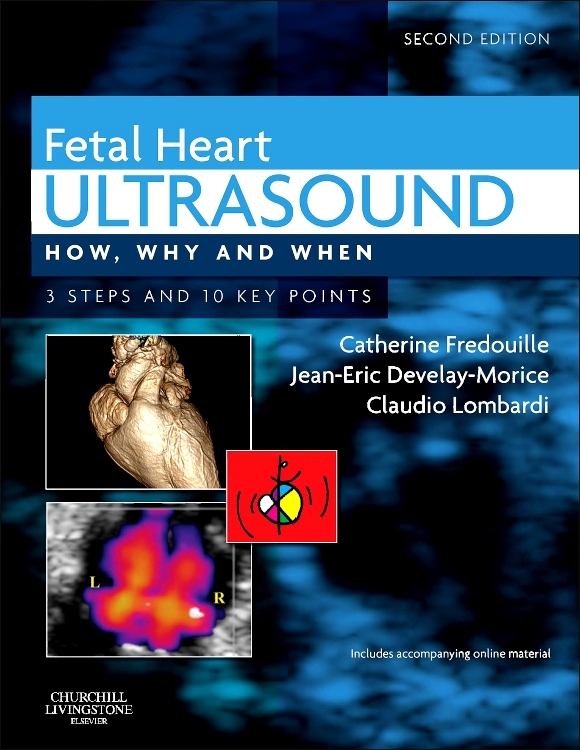 Key-points boxes at the end of each chapter. 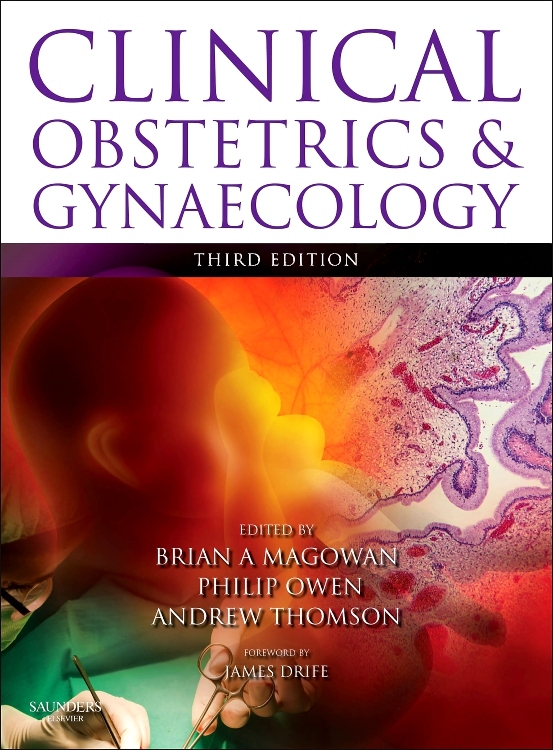 The latest information for statistics and genetics. 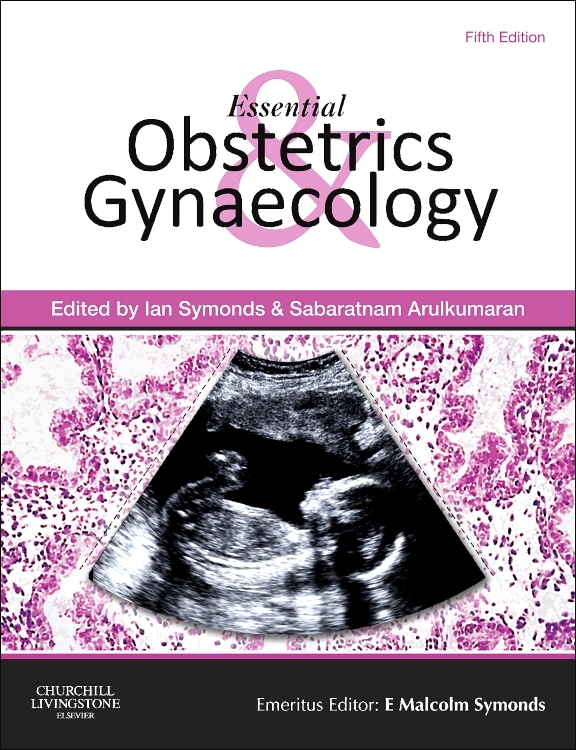 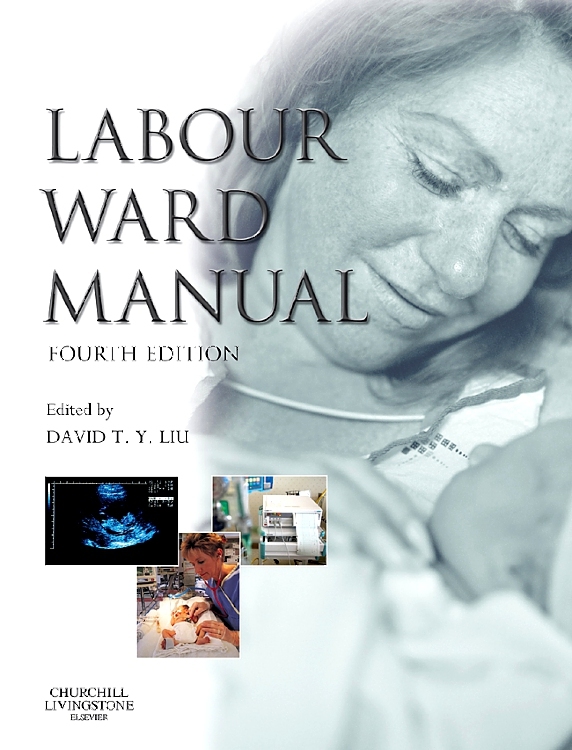 Forward-looking approach to obstetrics and gynaecology. 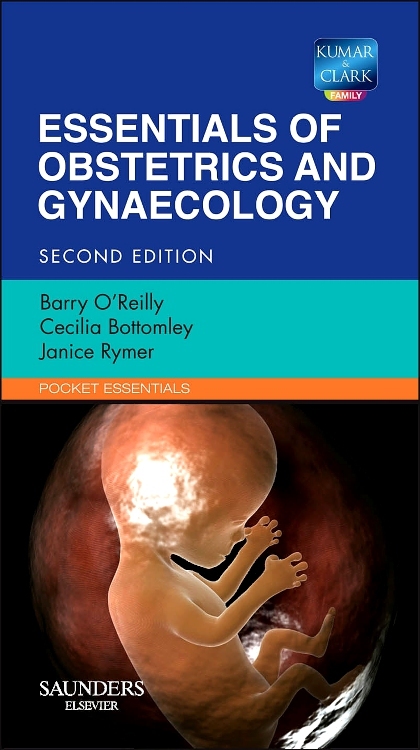 History and ethics boxes throughout. 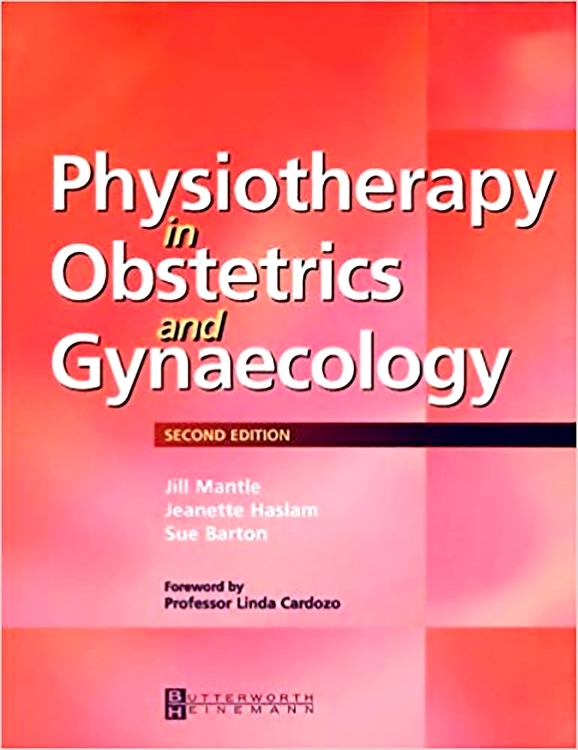 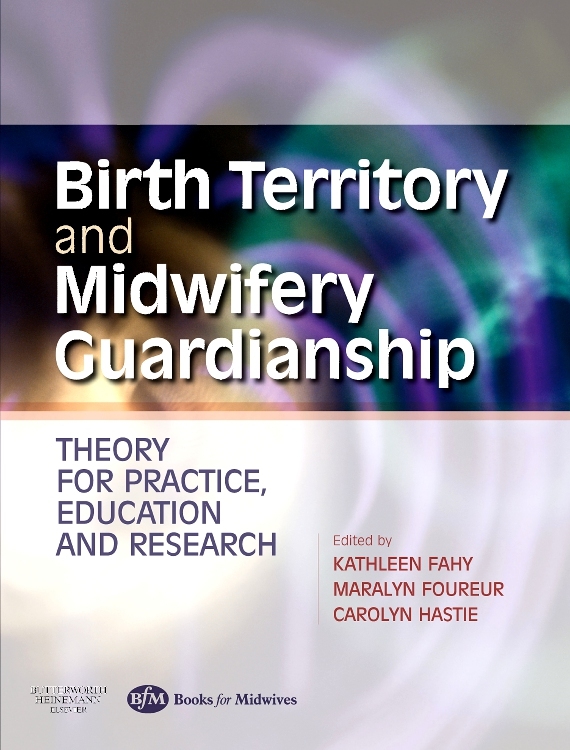 Organized into three sections: Fundamentals, Gynaecology, and Pregnancy and the puerperium. 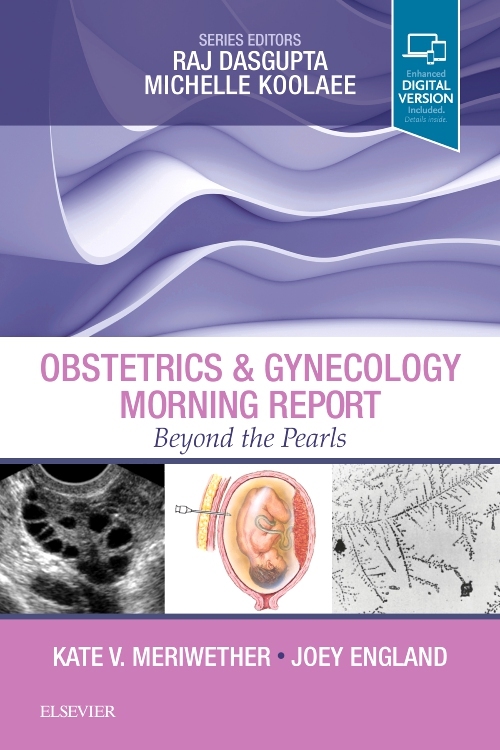 Increased coverage of ectopic pregnancy and miscarriage. 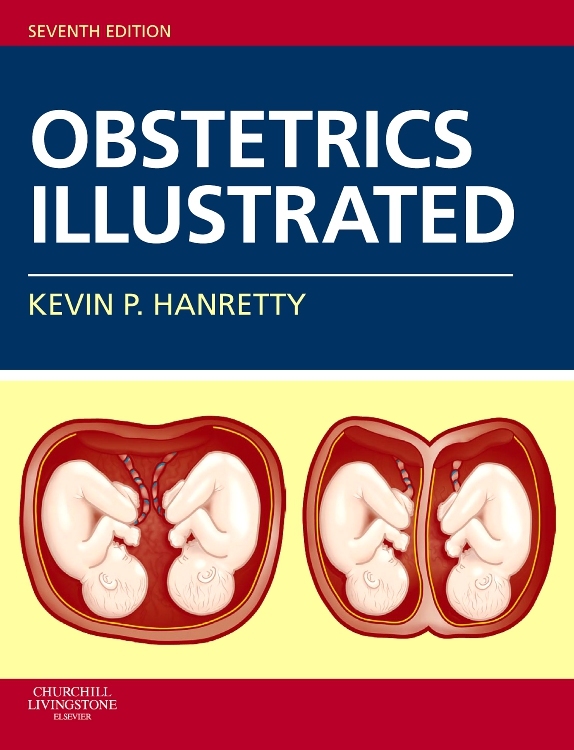 Fully revised and updated throughout.